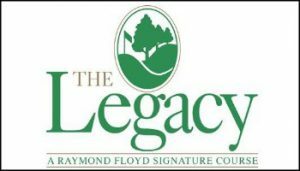 The Legacy Golf Course, PGA Hall of Famer Raymond Floyd’s finest golf course to date, is located only 30 minutes north of downtown Nashville in historic Springfield. 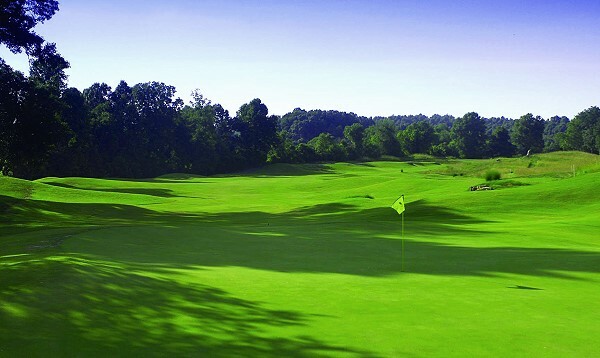 Open to the public, The Legacy Golf Course showcases the pristine beauty of the Tennessee hillside. 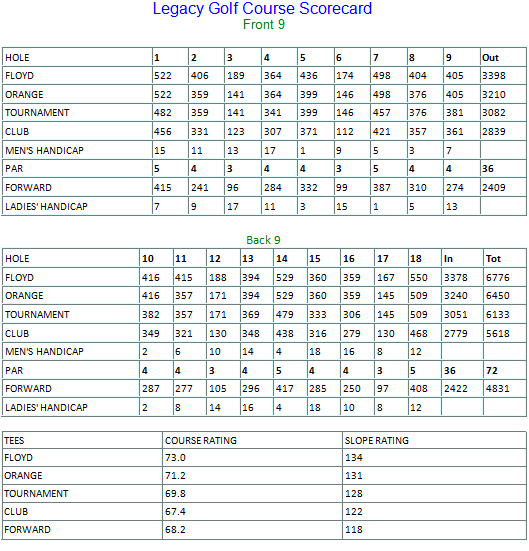 Tight lies and fast greens offer a real challenge to both novices and experienced players. 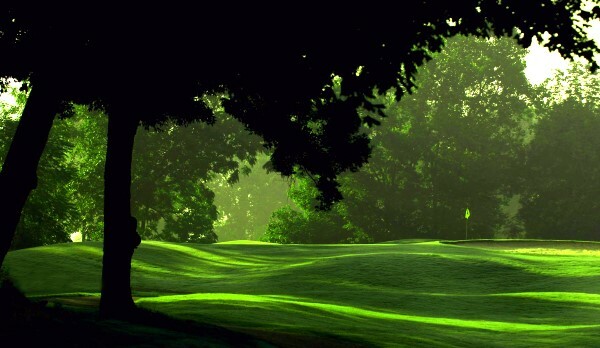 hills, woodlands and scenic views of the Tennessee countryside. 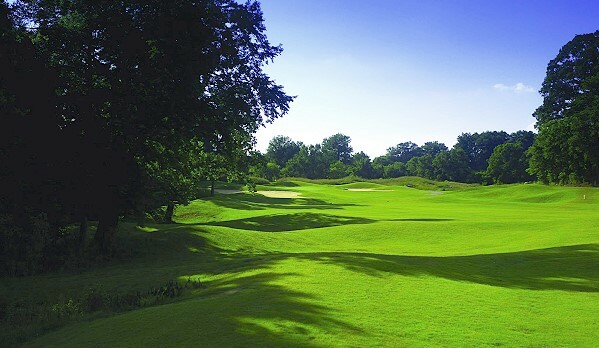 The greens are quite undulating and the course was designed in a manner so that not one hole stands out as a signature hole. 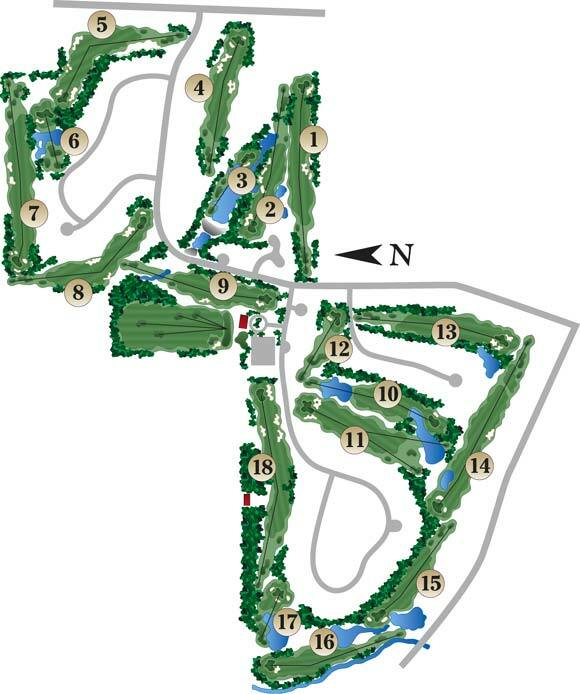 The 18 hole Legacy course also includes a separate putting green, pro shop and driving range. After working up an appetite on the greens, enjoy a gourmet meal at the Legacy Grille.